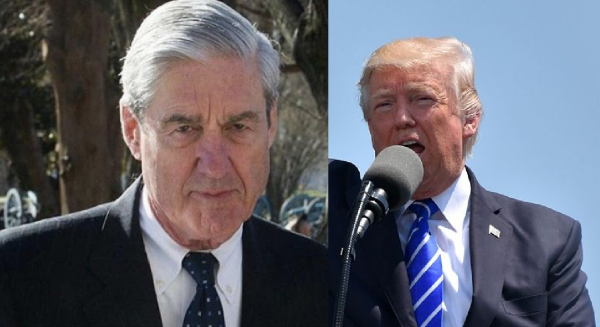 According to the reports released today by Attorney General William Barr, the Special counsel Robert Mueller did not find Donald Trump’s campaign or associates conspire with Russia, said Sunday. The reports concludes that Mueller also did not have sufficient evidence to prosecute obstruction of justice, but he did not exonerate the President.’ the Democrats are calling for the full Mueller’s investigation to be made public. Because the Mueller Report conclusion raise more questions than ever.